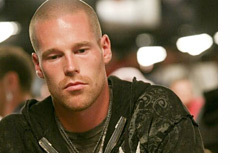 Patrik Antonius is widely regarded as being one of the very best poker players in the world. He is also one of the very best players in the world who doesn't own a World Series of Poker bracelet. 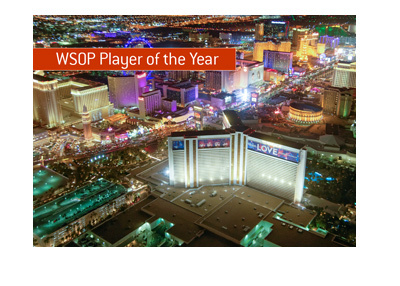 Antonius was looking to change that this week at the World Series of Poker Europe main event. 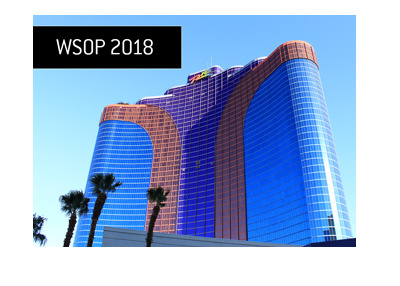 After making a deep run and surviving into Day 4, Antonius had a respectable stack and was looking to be in solid shape to contend for his first WSOP bracelet. Day 4 was nearing an end when disaster struck for Antonius during a hand with Chris Moorman. Antonius was way out in front and looked poised to double up. Moorman doubled up, while Antonius was reduced to just 80k in chips and was eliminated in 9th place (90k Euros) a short while later. 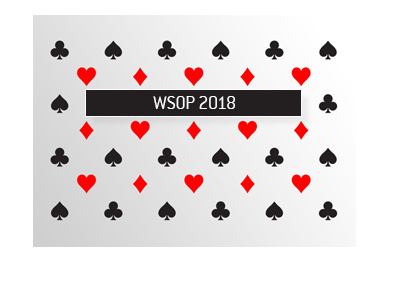 Patrik Antonius, who has over $3.2 million in total lifetime tournaments cashes and is one of the most feared cash game players in the world, will have to wait until next year to try and win his first World Series of Poker bracelet.